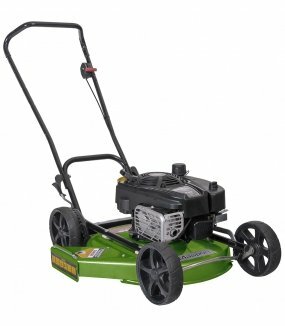 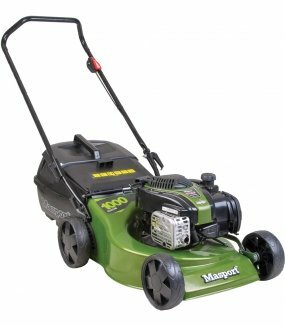 If you are looking for a genuine Masport lawn mower, you won’t be disappointed when you shop with us! 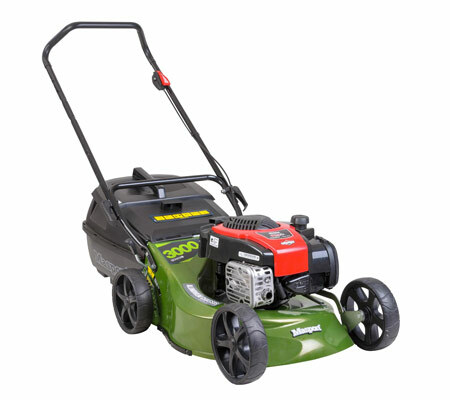 We supply a range of models, from self-propelled to utility, ensuring that your every need is met. 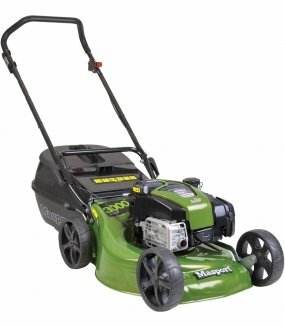 Our team can also help you choose between models to find your perfect match. Why should you buy Masport Lawn Mowers with us? 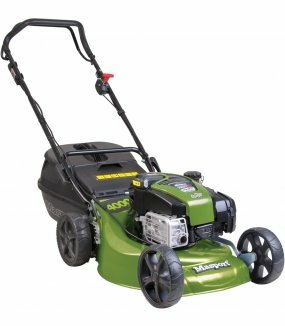 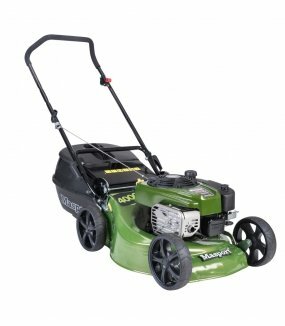 We supply a range of genuine Masport lawn mowers, including: utility, mulch and catch, self propelled, reel and catcher. 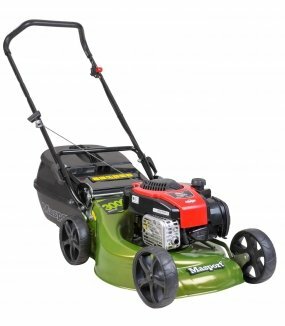 We are sure to have a model to suit your needs, whether you have a smaller backyard that doesn’t require much maintenance or a larger property that does. 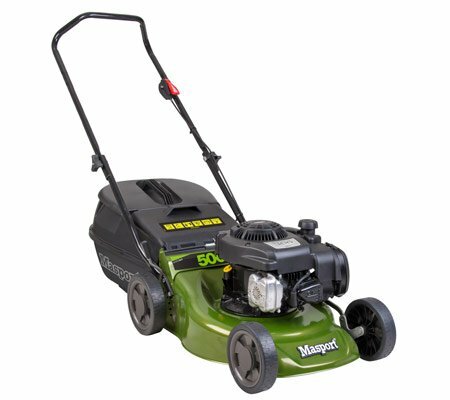 Masport mowers come fully equipped with a durable Briggs & Stratton engine, which have been designed to meet the needs of the heaviest lawn conditions and the longest mowing times. You can rest assured that the engine will be able to handle any terrain with ease and reliability. 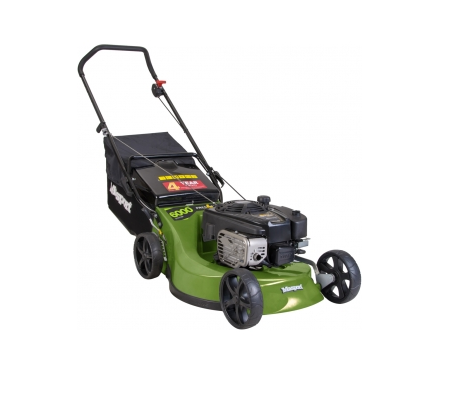 Many of the models that we supply feature comfortable upturned handles, which are designed to follow the natural position of our hands when mowing. This allows you to mow for extended periods without getting cramps or aches. 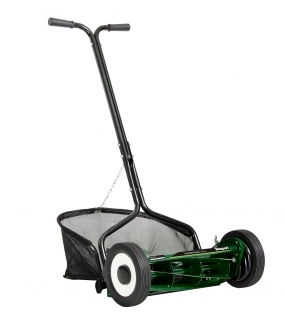 The PVC grips also help to lessen vibration exposure. 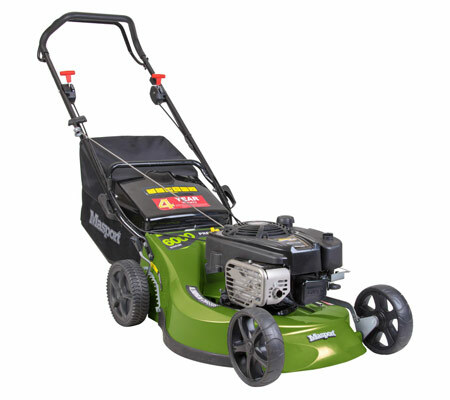 We are committed to offering a deck for every lawn, and our Masport range is no different. 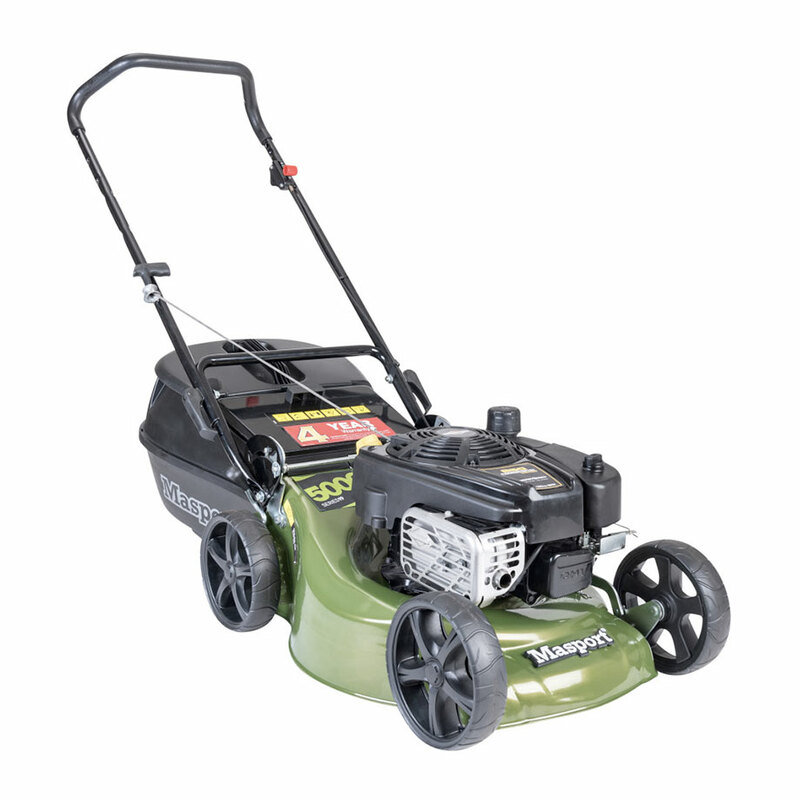 With a range of deck sizes to choose from, the smallest at 18 inches and the largest at 21 inches, you can rest assured that you will find your perfect match. Our team can help you to determine what this is. We are able to supply Masport mowers to the following areas: Berwick, Cranbourne, Flinders, Frankston, Gippsland, Hastings, Mt Martha, Mornington Peninsula, Rosebud and Somerville.